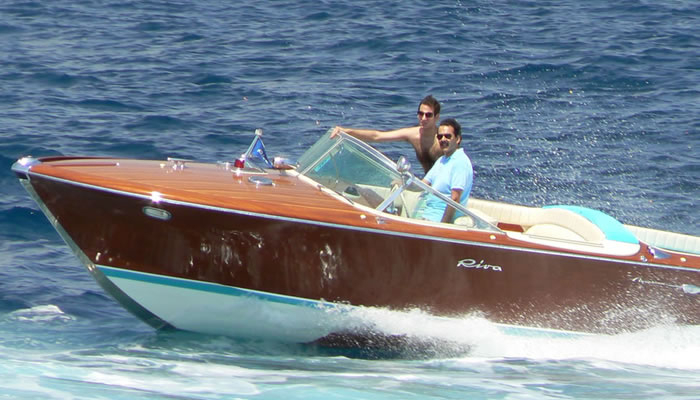 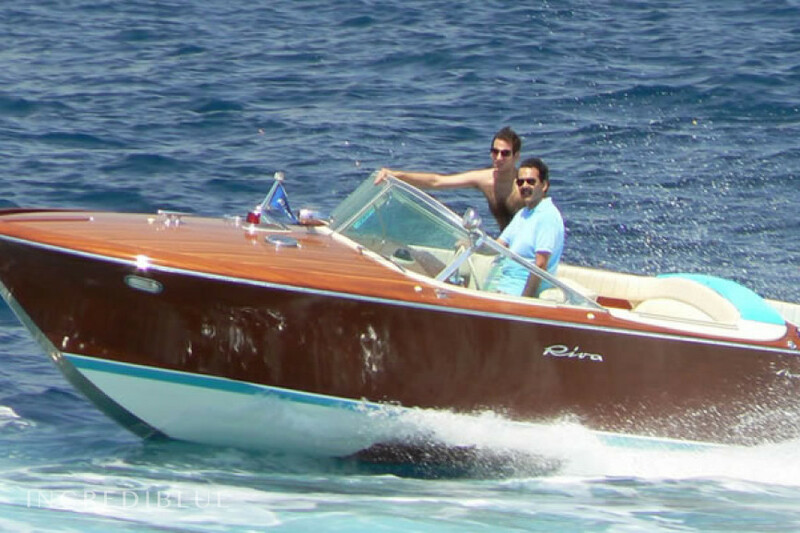 Discover Cannes aboard this beautiful motor boat from the port Pierre Canto: the Riva Aquarama of 8.60 meters. 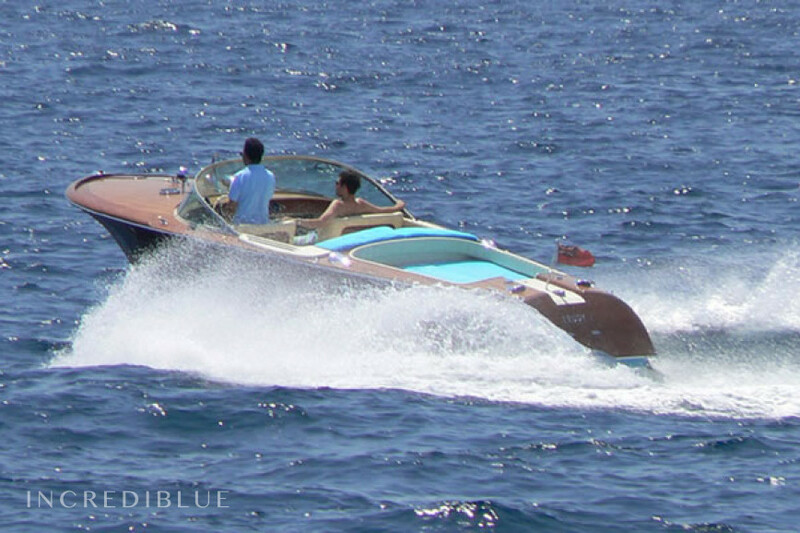 Embark with 5 passengers + skipper (included in price). 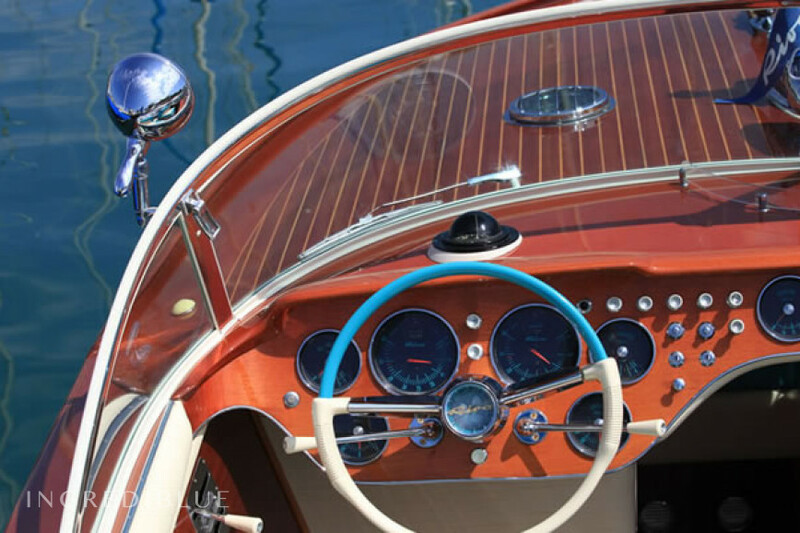 The boat is equipped with a deck shower.